This article is a stub about CereStation. You can help TG Station 13 by expanding it. 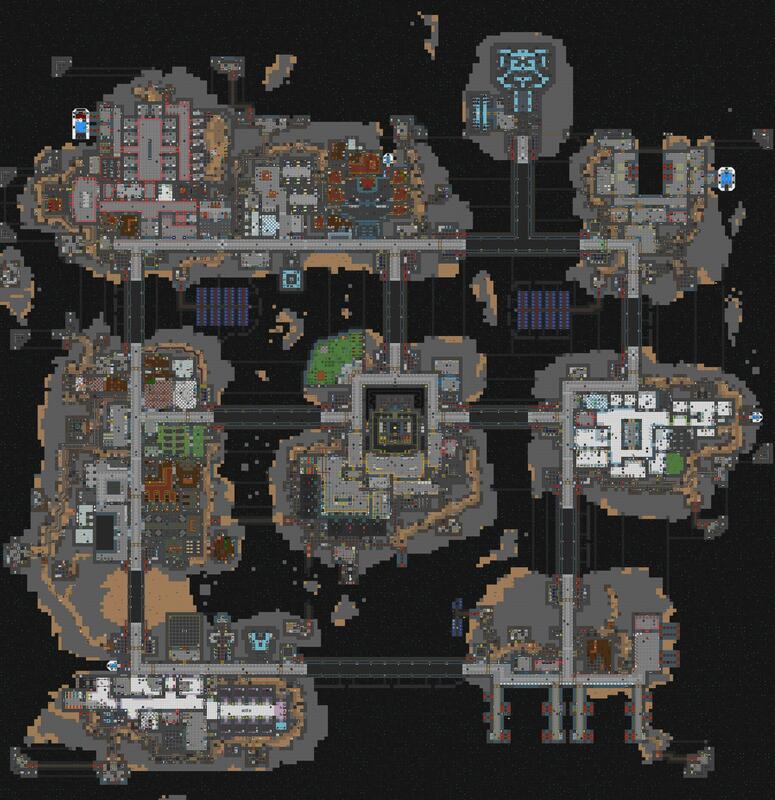 CereStation is a map with influence from MetaStation and DeltaStation, but with an attempt at creating isolation aspects even on larger crew populations.